It’s not that it’s very difficult but it does take some specialized planning. All of which is explained inside this download. You will learn how to create your specific goals and the take action steps essential to reaching them. 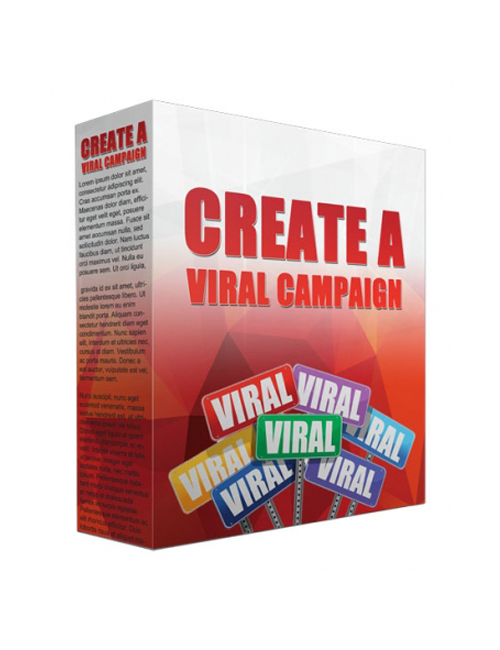 From there you will have the confidence and useful knowledge to build successful viral campaigns repeatedly once you’ve masted the essentials. That’s what it’s all about because if you want to build successfully online or in the real world then you need to understand the formula and exactly what you need to do to create it again and again. This is the proven tool to show you how to create and build and find your success for maximum monetary gain.